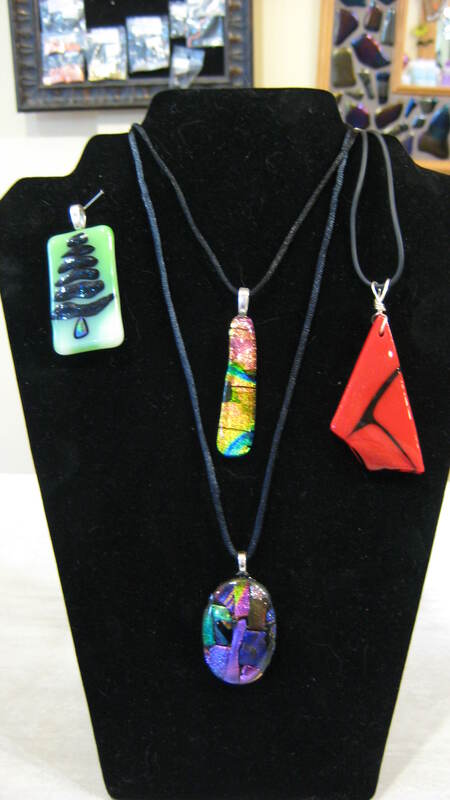 Create beautiful fused glass pendants accented with eye-catching dichroic glass. 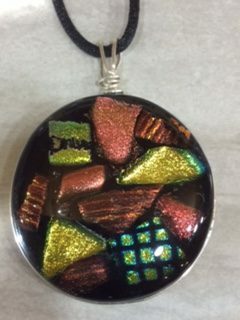 This course includes glass and materials to create two lovely pendants using dichroic glass. 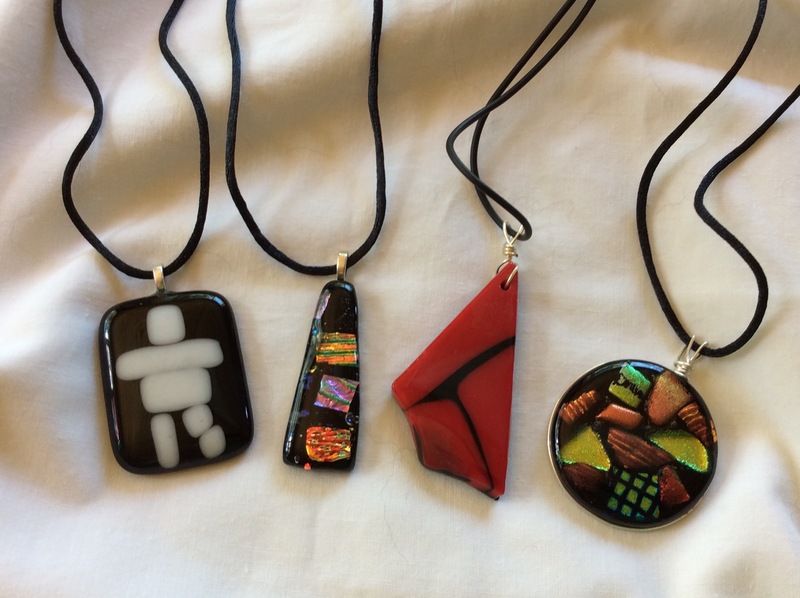 In addition, students may create another two pendants without dichroic glass. Four silver or gold-plated bails are also included for hanging your pendants.